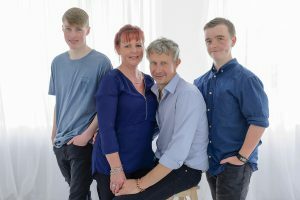 Family Portraits – Let’s make it easy!! It’s not as hard as you think to get family portraits taken. I absolutely LOVE the autumn season!! What’s not to love??! There’s so much to look forward too!! The leaves are changing colours, the cooler temperature, lots of family functions and festivities happening… all create a great transition from the summer heat to the blue sky cooler days!! I LOVE it! The autumn season is also the time of year when the evening light is so soft and beautiful. I love capturing the warmth and happiness of a family especially when the kiddos are a little older. Tween and teens are awesome. I love showing the girls their own beauty and the boys letting them be themselves. If you have a family, most likely you’ve done it. You look at your kids and say to yourself, wow, they’re getting so big. Where has the time gone? We should have a family portrait taken before they move out….. Then the next milestone comes and goes and the next and the next and you still haven’t done it. 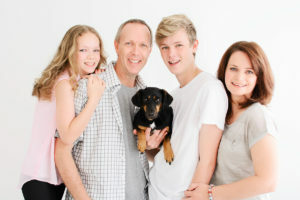 Here are some reasons why you should love having your family photos taken by a pro. You will record life’s most precious moments. 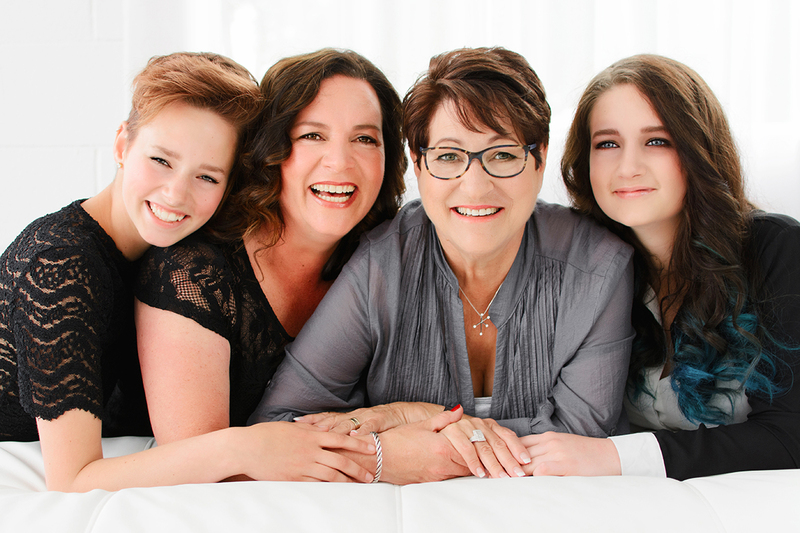 Family portrait sessions are fun! As a professional photographer, I can understand why some people dread family portraits. Many families only experience portraiture at the mall where everyone is crammed into a really small room with a line of people looking at you through a glass wall and a photographer who looks like they would rather be at the movies. That doesn’t sound fun at all. But you’ll be glad to know that family photography sessions don’t need to work that way – at least not my sessions! I love capturing families just being themselves. Inside, outside, at your home or any special location, you call the shots. I take the time to consult with you prior to your session to discuss things like clothing and poses to make sure that your session goes smoothly. All sessions are relaxed and fun with plenty of time allowed to guarantee you get exactly what you want. It’s time to get the whole family in the photo. A lot of family photos are being taken as “selfies” with their smartphones. That’s fine but how many wide angle photos can you take with the camera above your head. Now, try taking a selfie with 8 or more people in the photo. The other option is to have someone take a photo of the entire group but then that person isn’t in the photo. 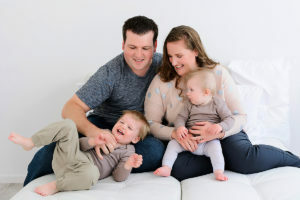 If you book a professional session with Kate Christie, you’ll get a high quality portrait with the entire family in it. Now that’s worth something. Lets not forget Nana & Grandad. Give the gift of smiles and good memories. Nothing can be a more personal and sincere gift than a family portrait. And what better way to capture the joy of the entire family than with professionally done family portraits? Your grandparents will surely appreciate your natural smiles and memories of your warm and candid moments more than a blurry smartphone shot of your family. Your grand kids will also always have the piece of history of who you all are today. Exist in photos for future generations. Family photos make great home and office decor. Are your walls looking a little drab? Give your house a pick me up by displaying your family’s portrait on your wall. 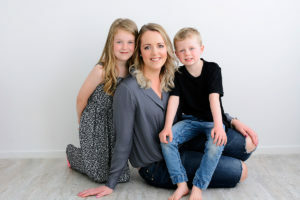 More so, make your keepsakes last by having a professional photographer produce your portrait, as opposed to printing them out yourself or sending them to a cheap online printing place. Today everything is digital which is great for Facebook but how many photos do you have on a hard drive somewhere on your computer. Do you even know where they are how to find them? I offer professional high-quality prints which are frame-mounted, canvases, and professionally framed specialty prints which will surely give life to the walls of your home or office for the years to come. Let’s be honest, professional services will always cost more than amateur. There is a reason for that. You get what you pay for. When you invest in quality portraiture you are investing in something that will be valuable for a lifetime. It has value the second you create it and it will become more valuable every single year guaranteed. 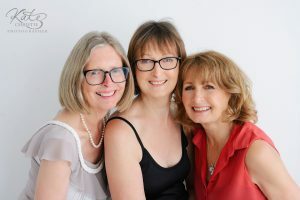 At Kate Christie Photography, I offer a variety of different payment plans for different budgets. Most of us spend so much on things with little or no value but fail to invest in the things that mean the most. Seriously, in an emergency what would you choose to save, your family portrait or your television? So don’t make the mistake of thinking family portraits aren’t worth spending money on. 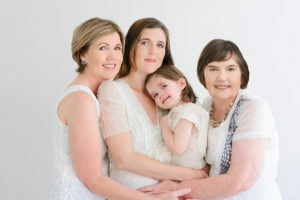 You won’t make a better investment than one that will serve as a lasting keepsake the entire family can treasure forever, a lot of my families tell me that their family portraits are one of their most treasured possessions. I know my personal family portraits are. Make the time and you will never regret it. January 31st 2018 and receive 20% off your order.